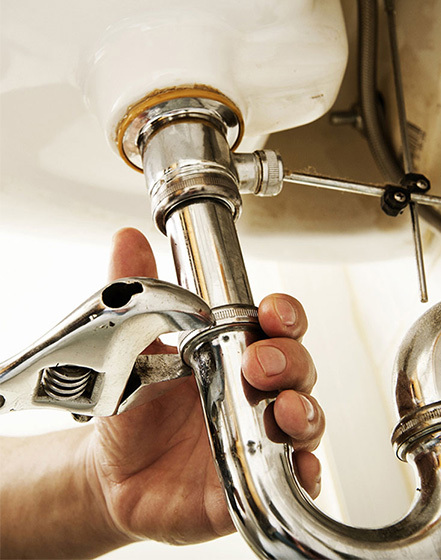 99.9 percent of all buildings have plumbing. This not only makes it a very lucrative business because of demand but also a very competitive one. If you are trying to advertise yourself, you spend much of your budget to reach a target audience possibly in a small area. By using our system, you can expand that area get have leads right at your fingertips from the start. With the use of our leads service it’s easy. You sign up for free and set the radius of miles you work, which will open your target audience. Using that information, we will start to generate you leads in the area of your choosing to your plumbing dashboard. It is then up to you to see the jobs you want and secure them. You see a job that interests you, just click buy it now and get the leads full information to you can call the customer back. We will also e-mail you the leads as they come in so if an emergency plumbing job comes in you can act fast to buy the lead and get to the job. With all this information in mind there is nothing to lose by signing up with us for free and checking out our daily leads. If you want to buy a lead, then please feel free. If you want to just browse the market place to see what sort of leads we are selling, you can do that too. We are sure you will be pleasantly surprised about the size and quality of the jobs we have available.